Adams announced about this during his meeting with an Azerbaijani delegation headed by the head of the executive power of Sabail District of Baku, Eldar Azizov. The meeting discussed the development and expansion of relations in various fields between Baku’s Sabail and Brooklyn, which are sister cities since 2014. Adams recalled with satisfaction his visit to Baku this September, noting that he returned from the capital of Azerbaijan with a very pleasant experience. 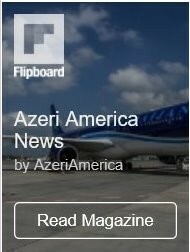 The American official said that he once again became a witness of tolerance, peacefulness and hospitality of the Azerbaijani society, stressing that the establishment of business linkages between the two areas will create conditions for further expansion of relations between the two countries. Azizov, in turn, highlighted great potential for cooperation in the humanitarian, cultural, tourism spheres. 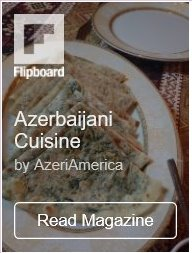 The head of the Azerbaijani delegation thanked Eric Adams for the declaring the month May a month of Azerbaijani Culture and Heritage of the Caucasus in Brooklyn. Then, the Azerbaijani delegation visited Child and Youth Development Center My Way in Brooklyn. Members of delegation viewed the artworks made by children of the center. 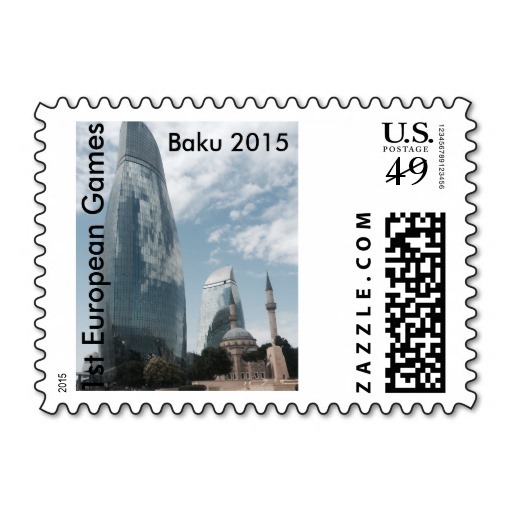 Baku’s Sabail District and New York’s picturesque Brooklyn become sister cities in 2014. Sabail district is a central and ancient dwelling of Baku city which is located along the Caspian Sea. There are monuments dating back to the ancient age and medieval centuries in the territory of the district. Icherisheher (Old City) is the most magnificent of the historical monuments existing in Azerbaijan and included in the world cultural heritage items by UNESCO. Icherisheher is over 1000 years old. Shirvanshah palace complex which is another astonishing state historical architectural museum-preserve is its masterpiece. The Martyrs Avenue and the Honorary Avenue, Heydar Aliyev Foundation, as well as many recreational and leisure centers, including Fountains Square, Coastal Boulevard and Freedom Square which are the must-see places in Baku are located in this district. Brooklyn is the most populous of New York City’s five boroughs, with about 2.6 million people, as well as the second-largest in area. Every year the city attracts thousands of tourists and locals, who enjoy spectacular views of lower Manhattan and other city landmarks. It is home to many New York’s top attractions, including the Brooklyn Bridge, Prospect Park, Brooklyn Heights and Brooklyn Promenade, Brooklyn Botanic Garden and Coney Island Cyclone.